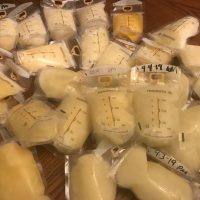 150oz of frozen breast milk less than 5 weeks old! Will sell to athletes! Healthy momma and baby with over supply! 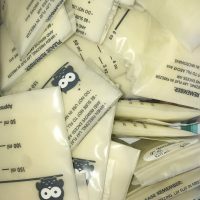 $300 for bulk 150oz! Dairy and gluten free mom. 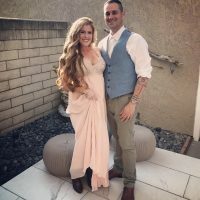 Healthy Mom and 2 month Baby!